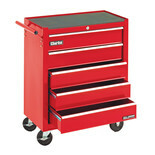 Robust steel construction with tough red powder coat finish. 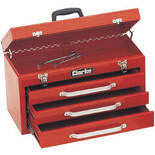 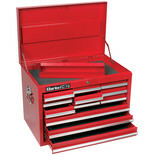 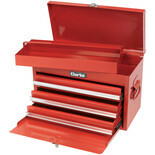 Ideal for home workshops this great storage solution helps keep tools and working areas safe and tidy. 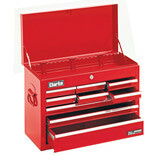 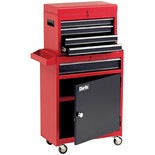 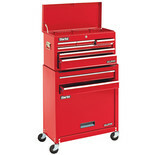 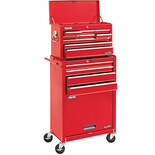 Superior quality storage and protection for valuable tools and accessories. 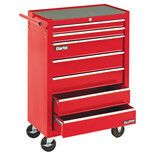 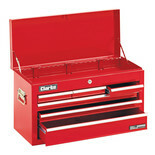 Durability and security are amongst the strong features of this 12 drawer tool chest.